AstroCartoGraphy And The Mercury Line – Talk To Me! Mercury in astrology is all about communication and a trip to one’s Mercury Line could help to activate your and ‘grey matter’, giving you a mental alertness that enhance progress in intellectual pursuits. You may pursue education here and indeed it is a favourable place to study, write or teach. It’s also a good place to be connected to commerce. Mental abilities flow easily, with new ideas occurring more readily and you might find yourself more chatty! You could feel very awake and have more trouble sleeping here. Generally speaking, living or staying under Mercury is said to be a positive experience for most people, as on the whole, it encompasses flexibility, dexterity and an intellectual outlook. 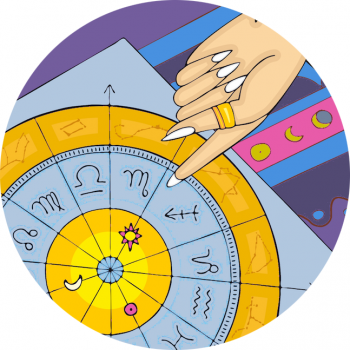 Ironically, a stay under the Mercurial influence can also present difficulties in communication, for example language barriers highlighted, problematic connectivity troubles, glitches and unexpected inconveniences can occur – just think of a Mercury Retrograde period! Bicycles, Communication, Language, Computers, Commerce, Trade, Merchants, Shops, Libraries, Schools, Teachers, Networks, Small Birds, Sleeplessness, Writers, Journalism, PR, Textile workers, tailors and seamstresses, Stations, nervous system,Wheat-fields and farming connected to harvesting.